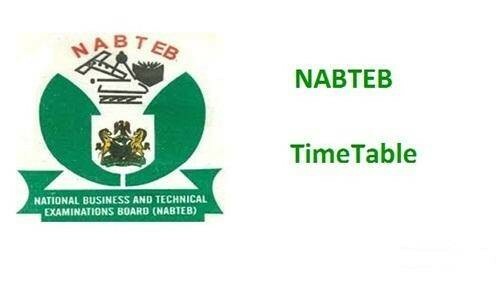 The National Business and Technical Examinations Board (NABTEB) has released the timetable for the conduct of the 2018 May/June National Business Certificate (NBC) and National Technical Certificate (NTC) examinations. According to the timetable, the exam will commence on Monday, 07/05/2018, and ends on Friday, 25/05/2018. Posted by mosesday on May 2, 2018.